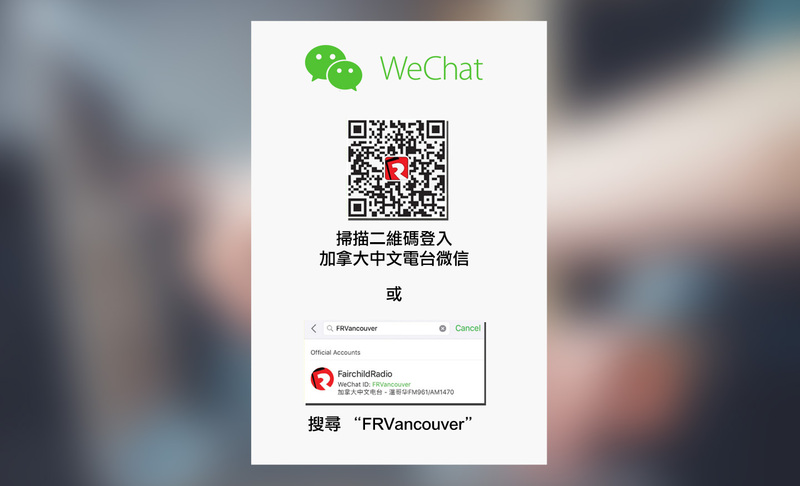 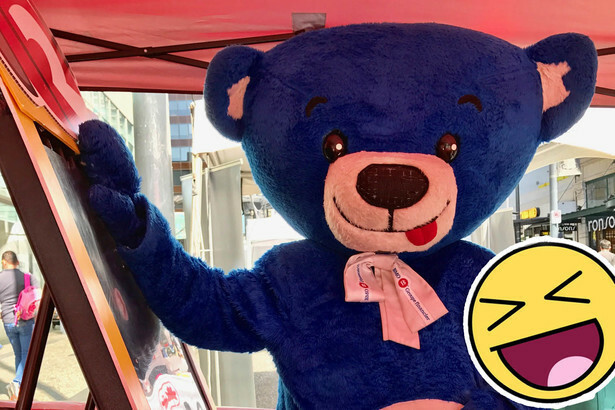 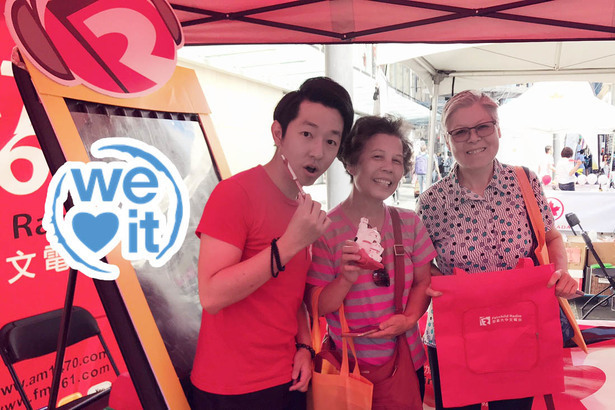 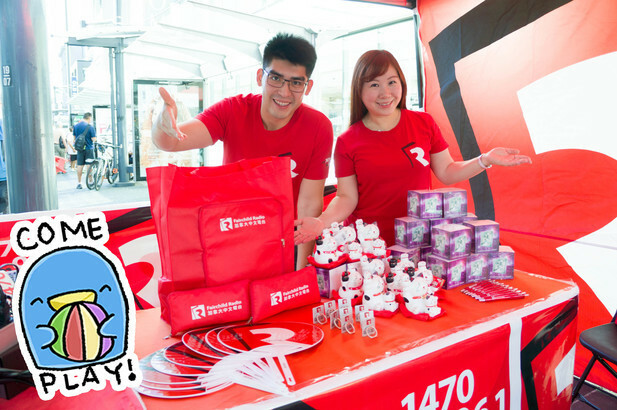 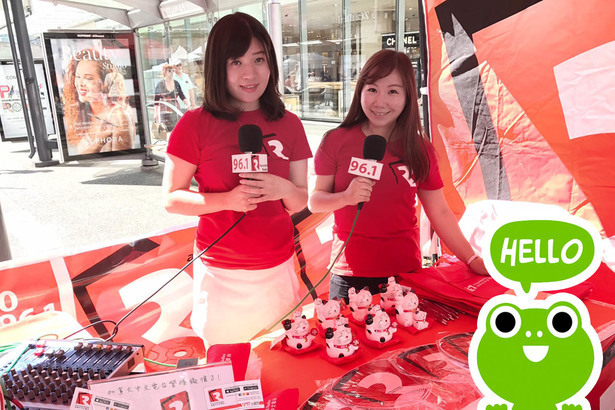 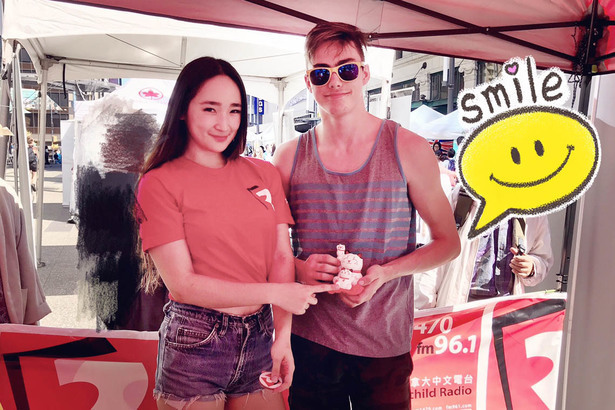 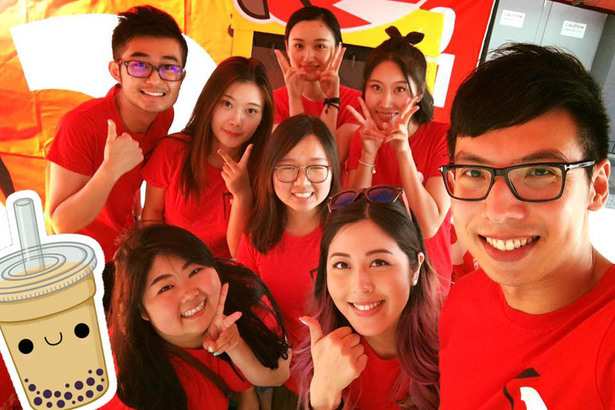 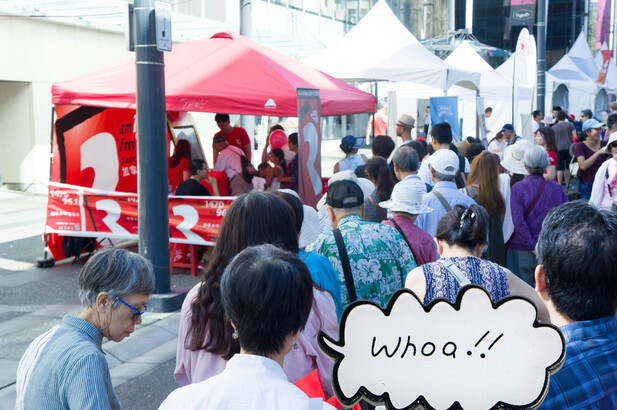 Fairchild Radio's game booth returned to TAIWANFest at Vancouver downtown last weekend in spite of the extreme sunshine and sizzling hot weather. 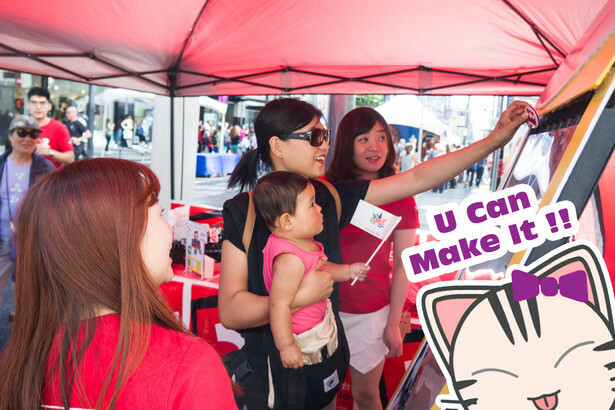 Over 1,000 prizes had been given away, from fortune cat statues to phone rings and tote bags. 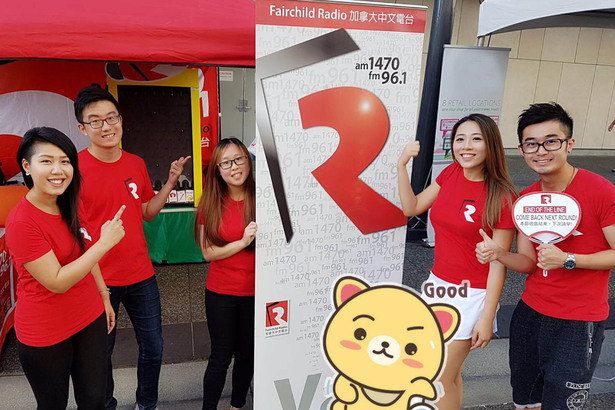 If you didn't have time to visit our booth this year, come and meet us next year!